Returning the grocery chain's headquarters to the D.C. region will create more than 300 jobs, including 78 new hires. WASHINGTON — Giant Food, which moved its headquarters out of Prince George’s to Pennsylvania in 1998, is returning to Landover. Returning those headquarters to the D.C. region will bring more than 200 jobs, including 78 new hires. Giant relocated its corporate headquarters to Pennsylvania after its 1998 merger with sister company Giant Martin’s. 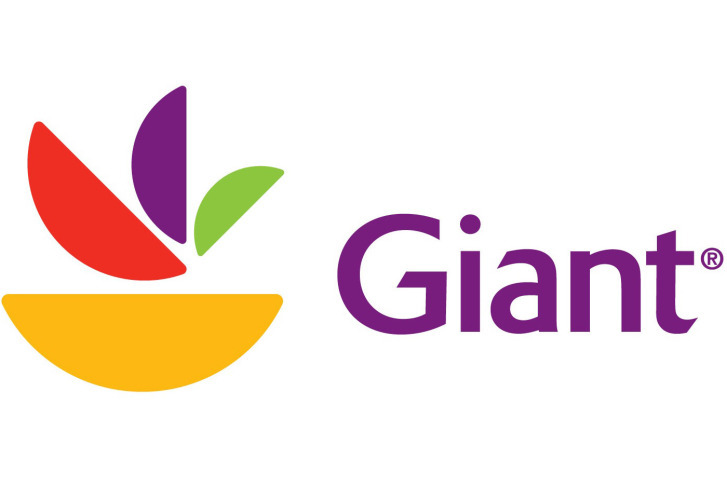 “On behalf of the residents and business community of Prince George’s County, I want to welcome back Giant Food to their home and newly renovated headquarters in Landover,” Prince George’s County Executive Rushern Baker said in a statement. “When Giant Food moved its headquarters out of Prince George’s County … our county was disappointed yet resilient and vigilant for them to someday return to Landover. We are proud that Giant Food is returning to a Prince George’s County that is as economically strong as we have ever been,” Baker said. Giant is owned by Ahold Delhaize USA, the result of a merger between Belgian-based Delhaize and Amsterdam-based Royal Ahold in 2016. Royal Ahold acquired Giant in 1998. Giant is the D.C. area’s 13th-largest employer, according to the Washington Business Journal’s Book of Lists, with nearly 11,000 employees in the area. It has more than 100 stores around D.C.
Editor’s note: A previous version of this story stated that Giant’s move back to the region would bring more than 300 jobs. That number has been corrected to more than 200, and this story has been updated to reflect that correction.